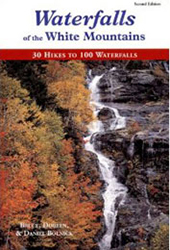 Franconia Falls is located at the end of one of the flattest long-distance strolls in the White Mountains. In just over three miles you will gain a mere 300 feet of altitude, with no real noticeable ups or downs to speak of. 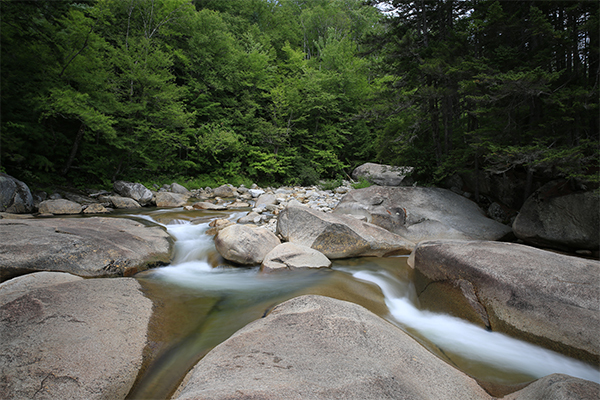 For comparison, consider the trail to nearby Beaver Brook Cascades, which gains 1,200 feet of altitude in only 1.1 miles, or the trail to the waterfalls along the Falling Waters Trail, which gains 1,000 feet in 1.3 miles. 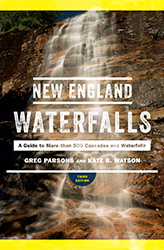 The lack of elevation gain is the big reason why Franconia Falls is a favorite hike for families. 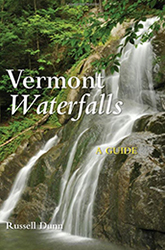 Another reason is that the falls can be easily accessed year-round, either by foot, mountain bike, snowshoe, or cross-country ski. 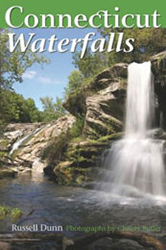 Franconia Falls lacks any single waterfall of striking natural elegance or style. 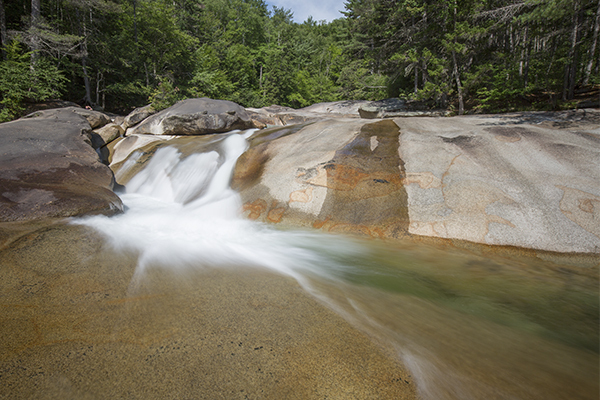 It makes up for this deficiency with sunny slabs of rock, swimming pools that widely vary in size, depth and current, and the possibilities of roving around the falls for hours of refreshing pleasure. There are two good waterslides here when the brook is running low enough. 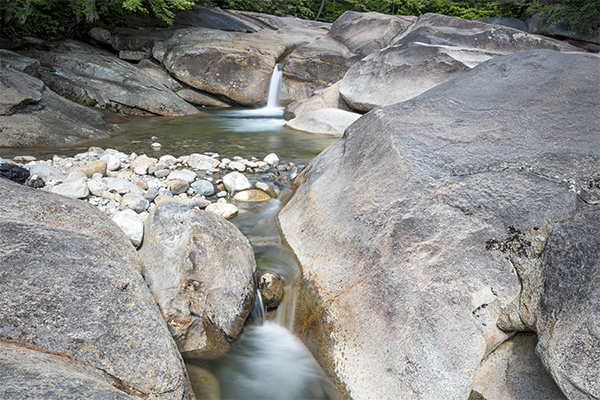 The best slide is near the base of the most significant falls. 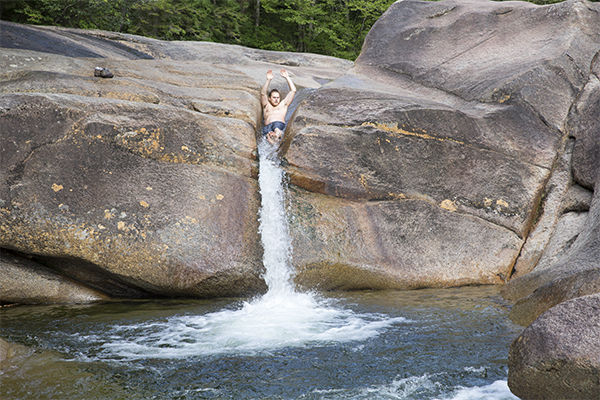 Roughly 20 feet long, this slide will propel you over a water chute into a 7-foot deep pool. 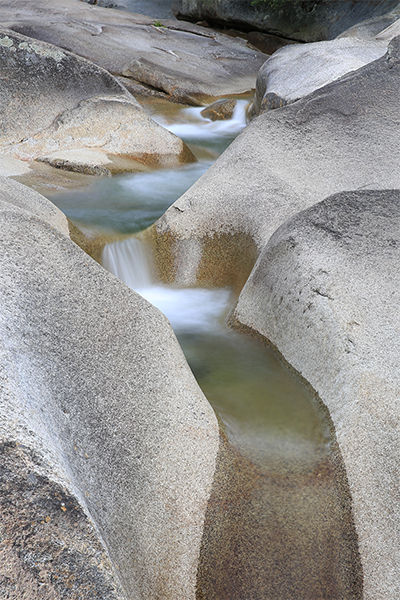 If you are like most visitors, you will feel the urge to glide down this slide. 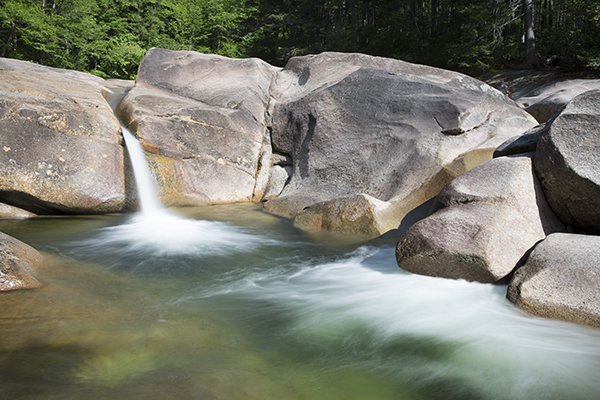 This chute can be dangerous in moderate or high water levels though, so take a moment to observe the turbulence in the pool below the falls to help you gauge potential risks. 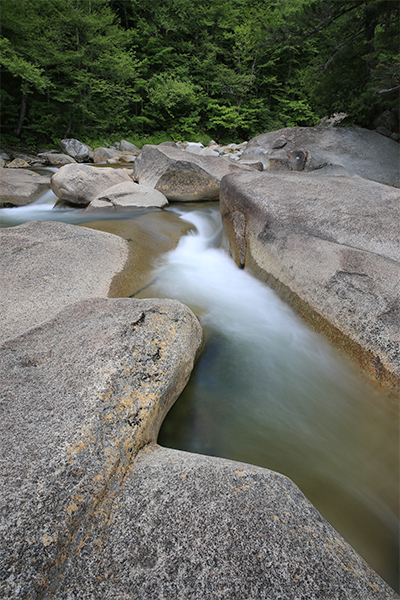 Several lives have been lost here over the years, so do not underestimate the dangers this river can possess when water flows are moderate or high. 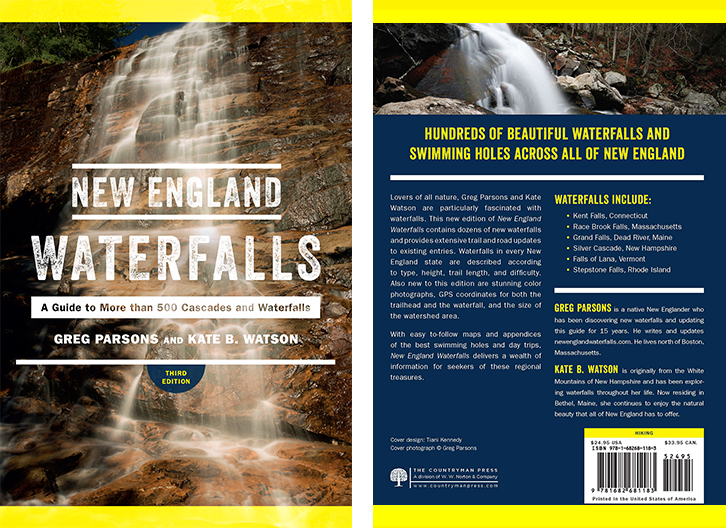 The finest (and safest) swimming hole is 400 feet upstream of the main falls. 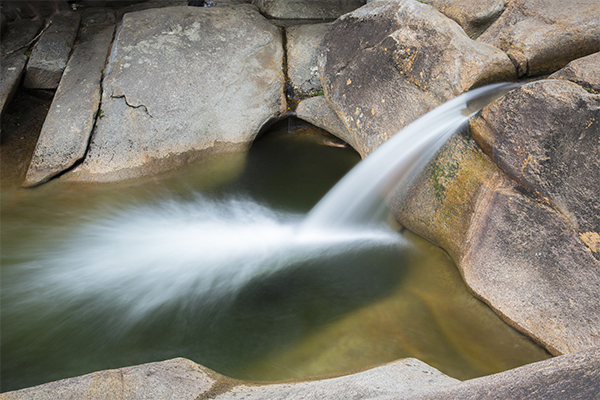 Here, a 3-foot cascade feeds into a very large and deep pool. 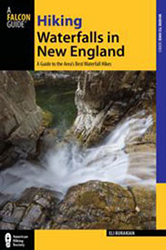 The falls can be visited as a 0.8 mile round-trip detour off of the primary route that heads towards the mountain known as Owl's Head, which is one of NH's 4000-footers.